Let’s say I’m a fan of low season trips. 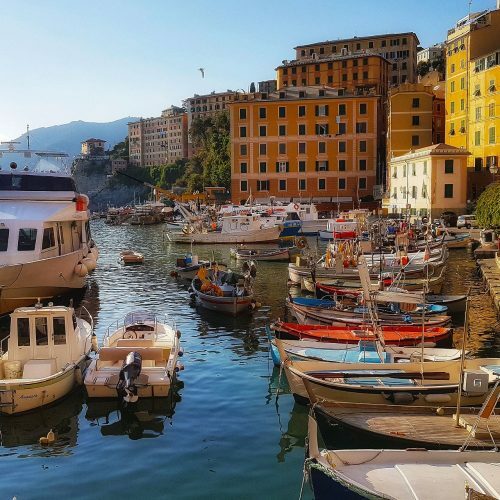 I think Autumn is a great period to travel to Italy, and Liguria has all the ingredients to be one of the best places to visit! 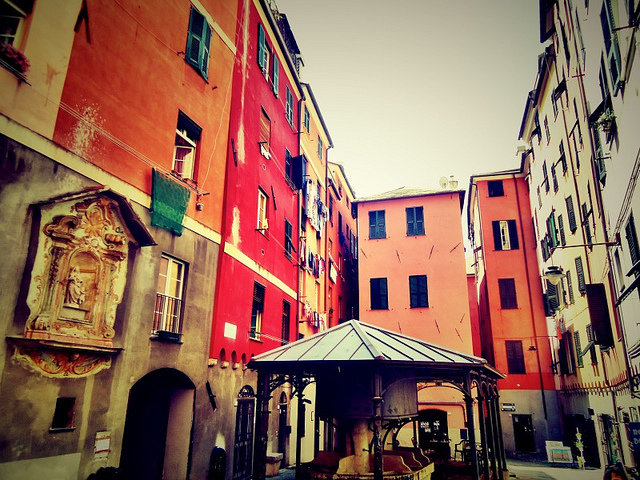 These are my reasons why you should plan a trip to Liguria and visit its surroundings! Lower temperatures and less crowds! Travelers in the Autumn are lucky, they don’t have to worry about the hot temperatures of July and August and about big crowds, which can be very annoying. Autumn is a warm period to take walks and even if there are more rainy days, there are still many sunshine days! 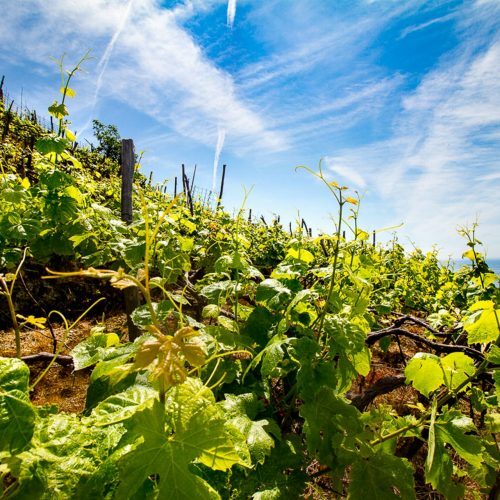 Liguria, in fact, is a windy region and the wind usually blows from the southeast, bringing warmer air from the sea. For example, if you are thinking to plan a holiday in Liguria during the Autumn season, I would suggest to base yourself in Genoa and explore its UNESCO historical center, visit the amazing palaces and museums, then take the train to the beautiful Camogli village, have a fresh fish lunch overlooking the sea and lastly, enjoy a hiking day on the beautiful Portofino Natural Park! Autumn is a great time to travel to Liguria and its neighboring regions such as Piedmont, if you are gourmet food lovers. There are lots of fresh food: many festivals and restaurants feature them in special dishes that should not be missed! 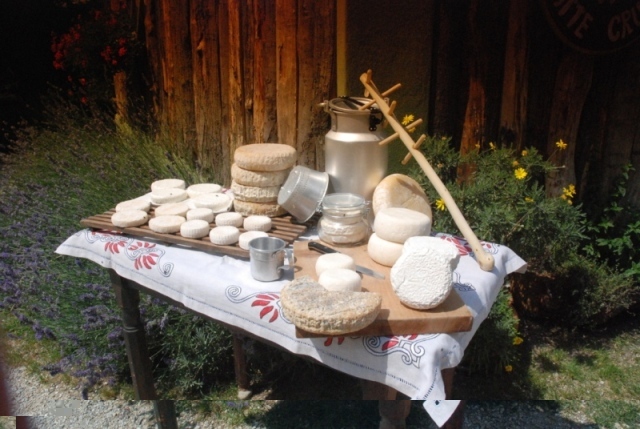 What I would suggest if you are an Italian food lover is to take a week to explore the rich culinary heritage of Liguria and Piedmont regions. These two regions offer a lot in Autumn! From cheese to Barolo wine and truffles to pesto, focaccia and the typical vegetable pies, I think it’s the best way to get in touch with the real culinary soul of my Italy! With fewer tourists, I think the Autumn season becomes a perfect period to travel more intimate and explore corners which are different when there aren’t people around. 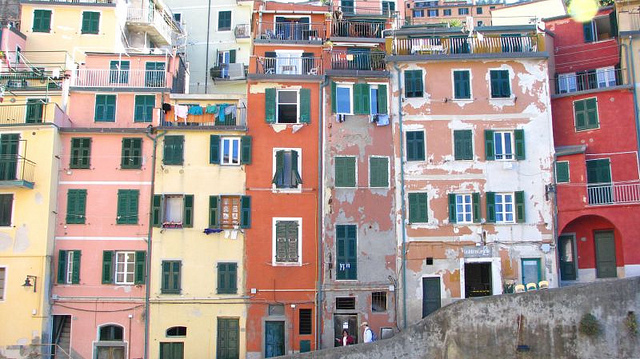 It includes the Cinque Terre, one of Italy’s top attractions. During the Autumn season, you can really breathe the soul of the dramatic cliffs plunging into the Mediterranean sea and get around the alleys of these UNESCO villages having a truly Italian experience! What are you waiting for? Take your time and explore Liguria in Autumn!